Glunz was a camera company in Hannover. 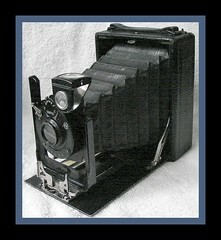 It is mainly known for its 9x12cm folding plate cameras. Maybe company founder Glunz was the former partner of Glunz & Bülter.